If you think all dogs have the same rights and responsibilities in the lives of the people they are helping, it’s probably the right time to get the facts straight. As a way to clarify, here’s what you need to know about therapy dog vs emotional support dog. 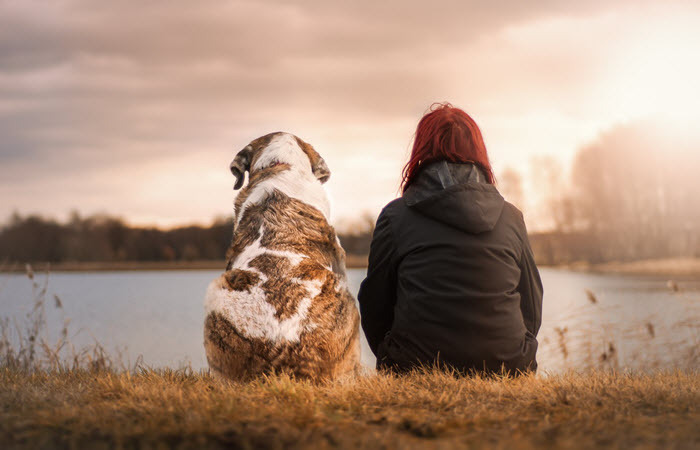 Therapy dogs provide comfort and affection to people in stressful situations, like those in the hospital, nursing homes, retirement homes, and hospices. There are three different types of therapy dogs. 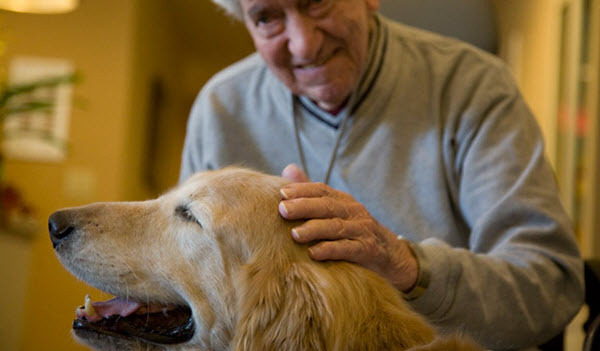 Therapeutic Visitation Dogs are often brought to hospitals and nursing homes to brighten patients’ day and uplift their spirits. 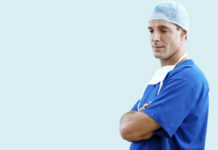 They provide motivation to push patients to work harder towards their health goals. Animal Assisted Therapy Dogs, on the other hand, aids in patients’ physical and occupational therapy. They are involved in activities and tasks that are meant to help rehabilitate patients’ fine motor control and hand-eye coordination. 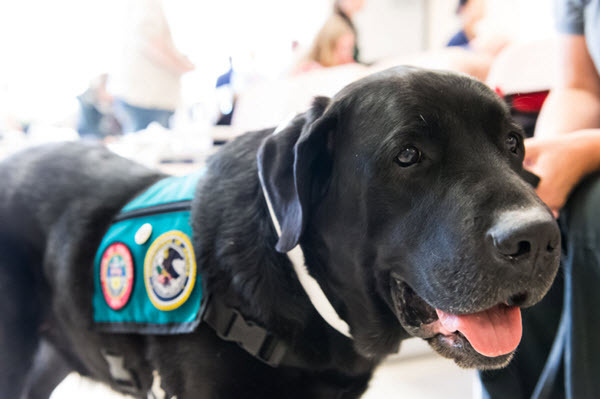 Facility Therapy Dogs are particularly trained to help patients with Alzheimer’s disease and Dementia so that they won’t get into trouble or danger. They are usually handled by the staff. Therapy dogs are mostly required to undergo rigorous training for months. They need to be able to display the right temperament, like good manners, sociability, and confidence. These traits, as well as your handling skills, will be tested by an observer in your area. After the handling tests, you and your dog will be supervised in your 3 visits to patients in medical facilities. Once you’re successful with those visits, you can submit your application and your dog can become a therapy dog. Therapy dogs need to have updated vaccines, like shots for rabies, hepatitis, and distemper. They should also undergo annual check-ups and be regularly tested for parasites and heart-worm. Now, after a successful application, your dog will only be allowed to enter places that allow therapy dogs. This includes hospitals, libraries, schools and other institutions that have therapy dog programs. Therapy dogs don’t have special rights which means you can’t easily take them to campgrounds, hotels, and restaurants. They won’t be allowed in pet-restricted homes and airlines, too. An Emotional Support Dog provides support and comfort to someone who’s having a hard time with an emotional or mental disorder. You can get any size or breed of dog you want. 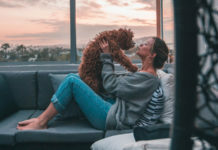 You can even have more than one Emotional Support Dog if your therapist thinks that it will benefit you and your condition. 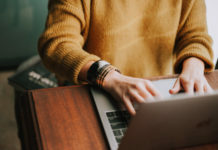 Now, before you actually get one, here are some of the most important things you need to understand about ESAs. Emotional support dogs aren’t required to go through extensive training. They are, however, required to be well behaved at all times. They shouldn’t cause any disturbance at home or when they are traveling with their owners. ESA dogs should also be neutered or spayed as mating-related aggressive behaviors can put them and their owners at risk. You can skip registration as it’s not entirely required. However, to lessen problems with landlords and airline employees, consider registering your emotional support dog. You may also want to get an assistance animal handler identification certificate. For additional identification, you can get your dog to wear a special vest. This can eliminate confusion and doubt whenever you’re in a public place. By law, your Emotional Support Dog can’t accompany you into shops and restaurants because of health regulations. They can, however, fly with you in the cabin of an airplane without any additional cost. Just be prepared to present appropriate documents indicating your condition and why an Emotional Support Dog needs to be with you when you fly. Getting a dog to help people is great. However, you need to keep in mind that not all dogs behave the same way. If you pick a dog and expect it to perform duties and tasks it’s not fully trained for, you’re just waiting for a disaster to happen. Improperly trained dogs can also compromise your patients’ safety and give therapy dogs and emotional support dogs a bad rap.